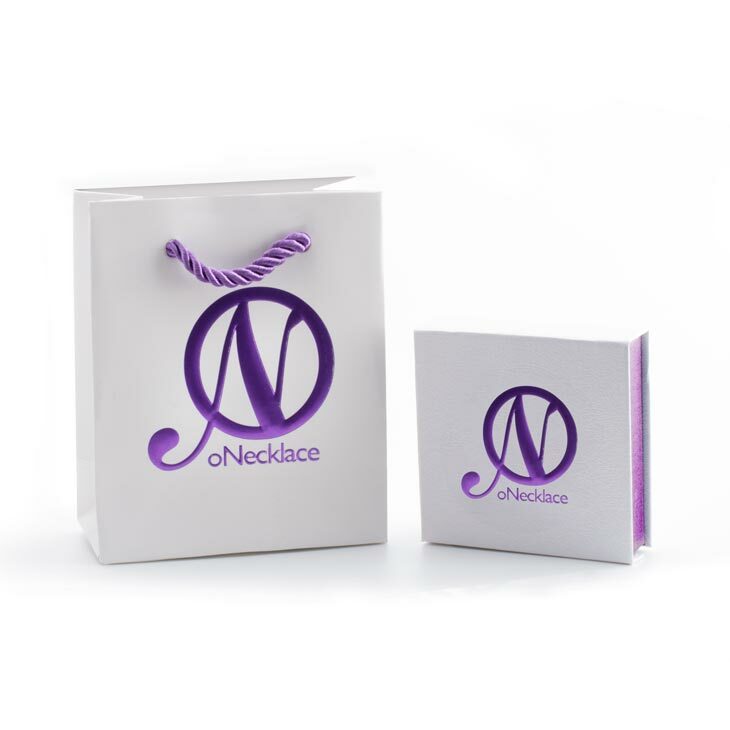 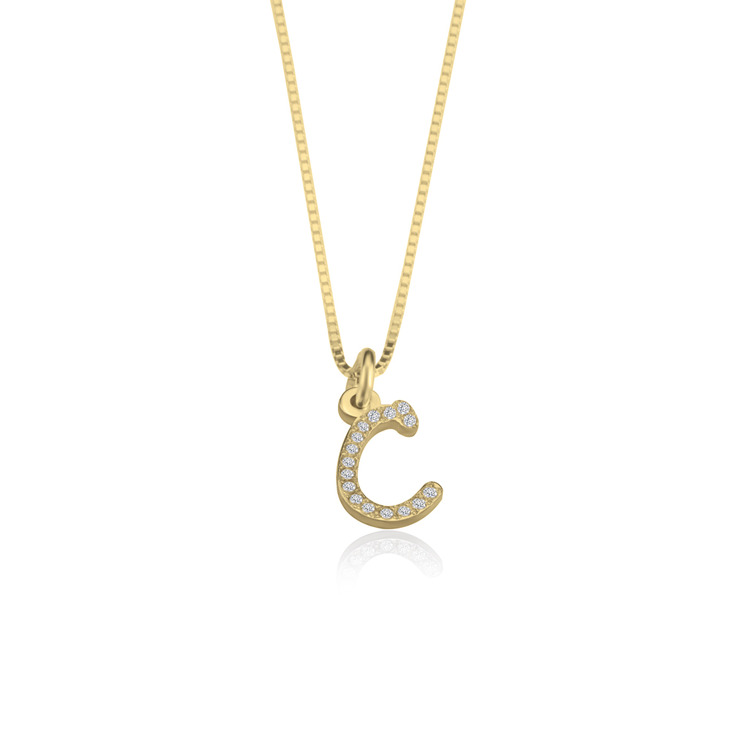 Capture your personality with this dainty and glittering Cubic Zirconia Initial Necklace, a truly unique twist on our initial jewelry collection. 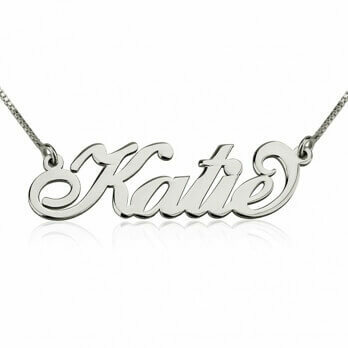 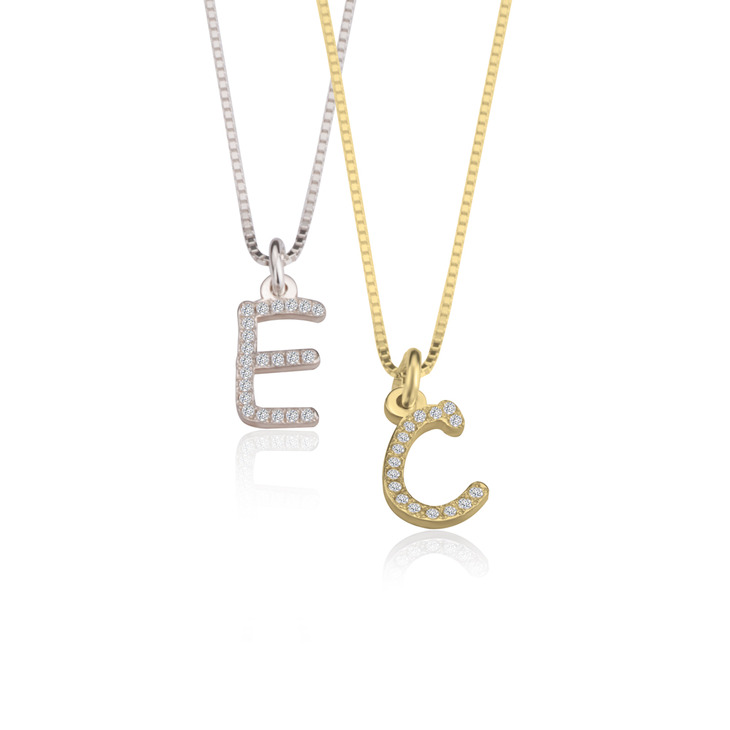 Any initial of your choosing is custom designed in this whimsical and adorable font, bedazzled with cubic zirconia stones for a glimmering and timeless effect. 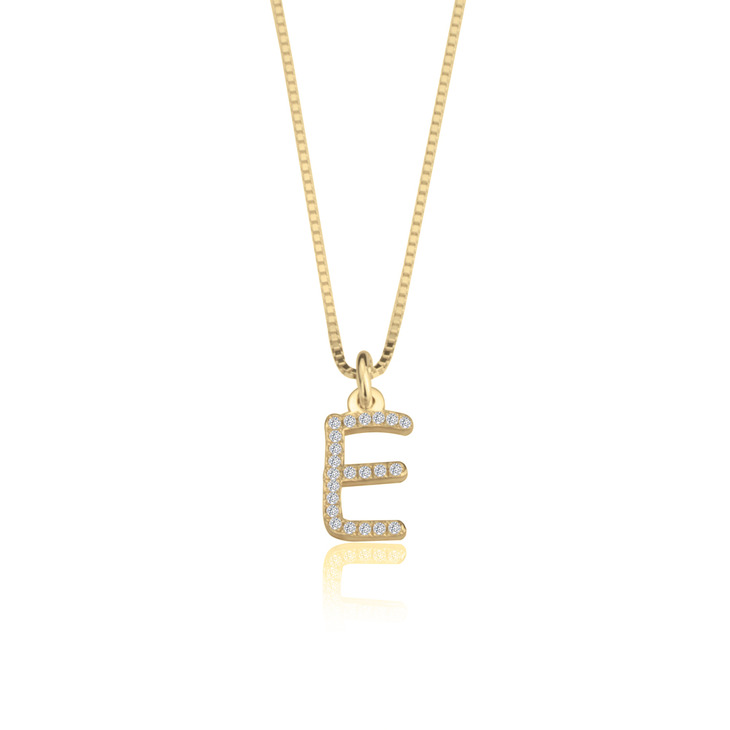 If you'd prefer this in a more simple and understated style, this is also available as a Mini Initial Necklace without stones. 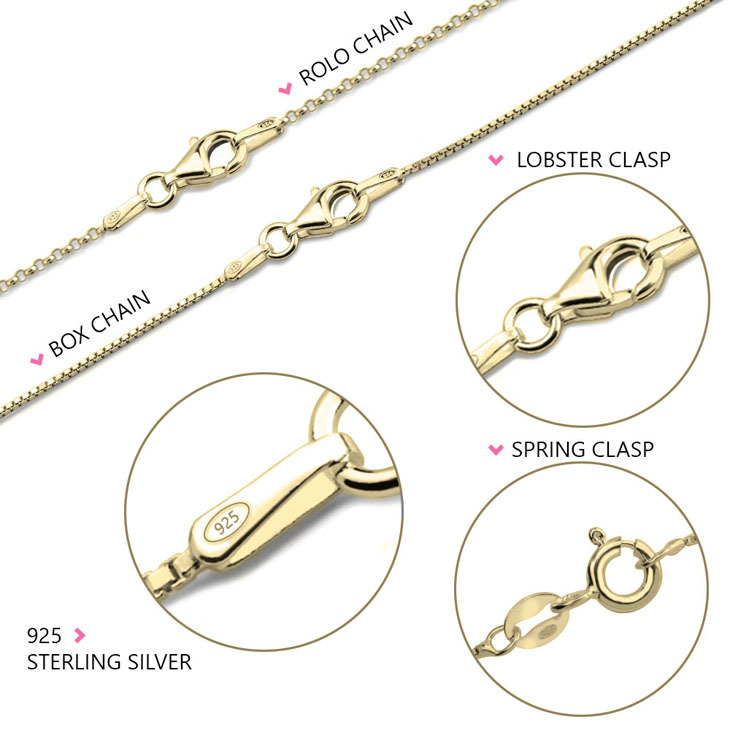 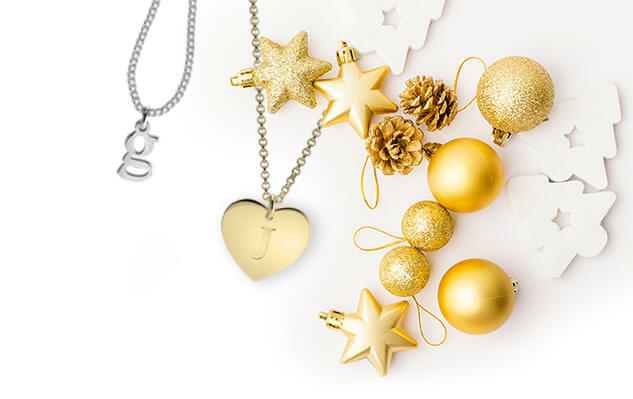 Plated in rose gold or 24K gold, or simply in sterling silver, this is an understated and elegant go-to accessory any girl will fall in love with. 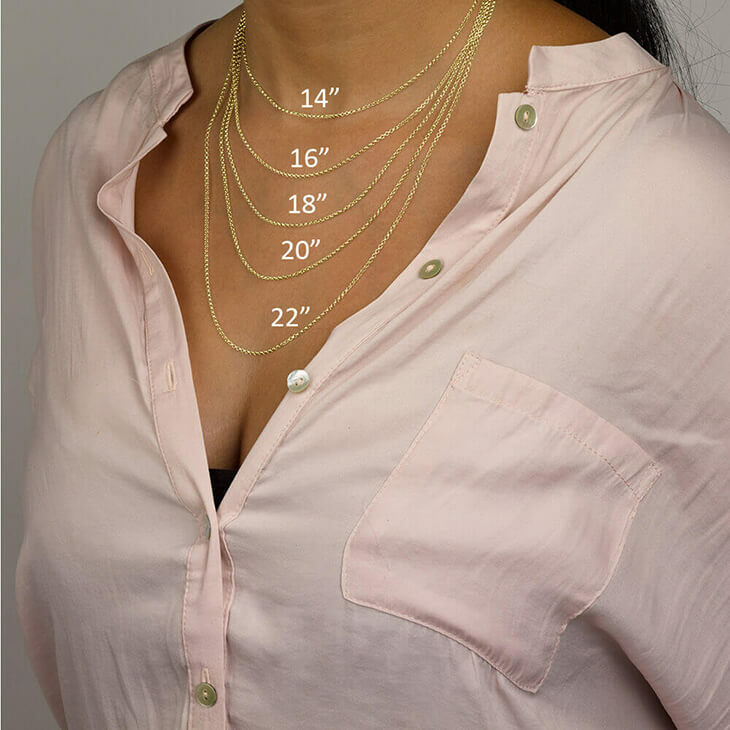 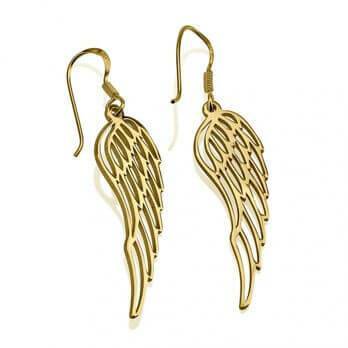 8mm x 11mm / 0.3" x 0.4"